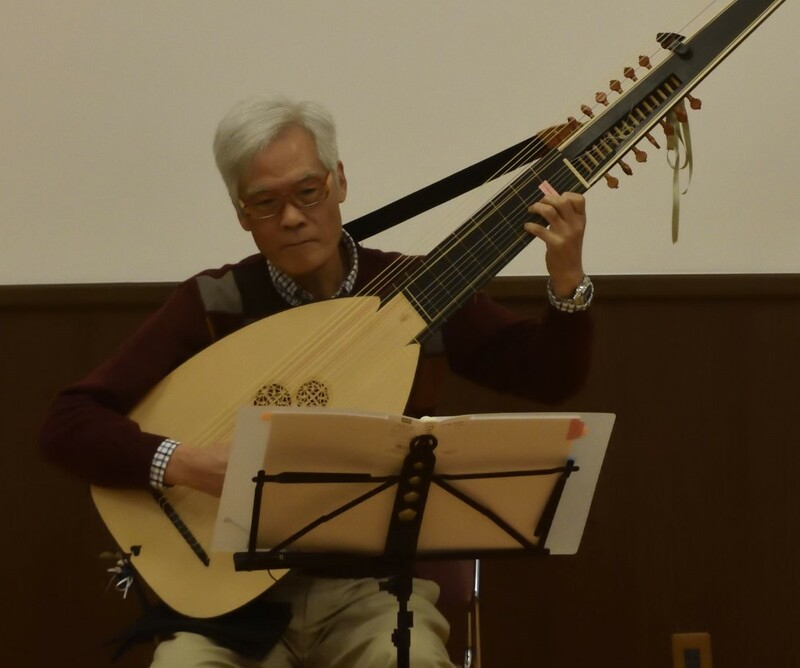 リュートわーるど -Lute World-: Open Library. Campion, Thomas A book of airs, as written to be sung to the lute and viol. Caroso, Fabritio Il ballarino di M. Fabritio Caroso da Sermoneta, diuiso in due trattati. Venetia 1581by Appresso Francesco Ziletti. Mace, Thomas Musick's monument; or, A remembrancer of the best practical musick, both divine, and civil, that has ever been known, to have been in the world. London 1676. Milan, Luis de Libro intitulado El cortesano. El cortesano., Libro de motes de damas y caballeros. Madrid 1874. First edition of Libro de motes de damas y caualleros, Valencia, 1535. Moretti, Federico Trois rondeaux pour la guitare ou lyre, Oeuvre Ive. Paris 1800. Mozart, Wolfgang Amadeus The sound of her native guitar, from Mozarts grand opera Il seraglio arranged for voice and piano, Published 1827 . Salmon, Thomas An essay to the advancement of musick. uniting all sorts of musick lute, viol, violin, organ, harpsechord, voice. London 1672. Sor, Ferdinand Vingt quatre exercices très faciles & soigneusement doigtés pour le guitar, op. 35, Bonn 1830. Willibald Leo Frh Die Geigen und Lautenmacher vom Mittelalter bis zur Gegenwart. Frankfurt am Main : Frankfurter Verlags-Anstalt a. g., 1922. This book is a catalog of violin and lute constructors from the middle ages to the 1920s. It characterizes the type of instruments made e.g. violin, viola, cello, bass, lute, guitar and other stringed instruments.